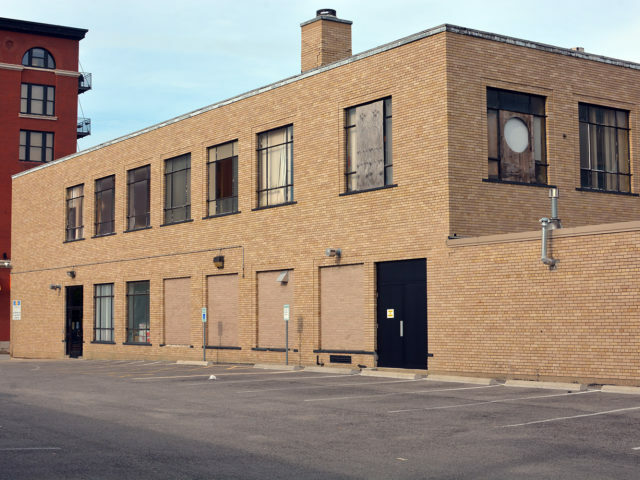 30,564 SF Flex Building for sale in St. Louis City near both Highway 40 and 44. 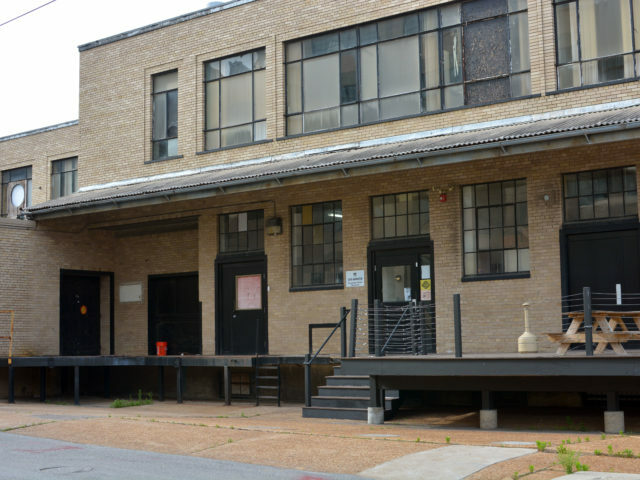 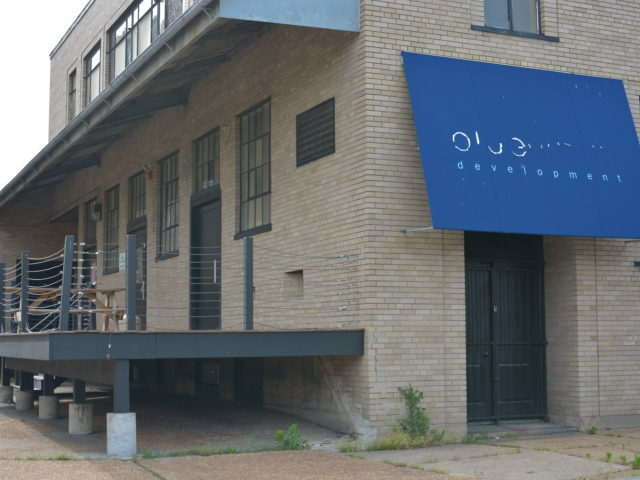 Building features 15,282 SF space available for owner/user on gutted 2nd floor, rear dock high loading, and additional 15,490 SF of storage in functional basement. 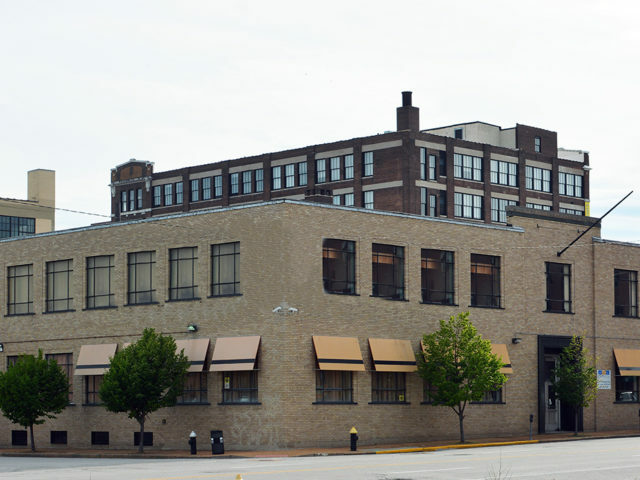 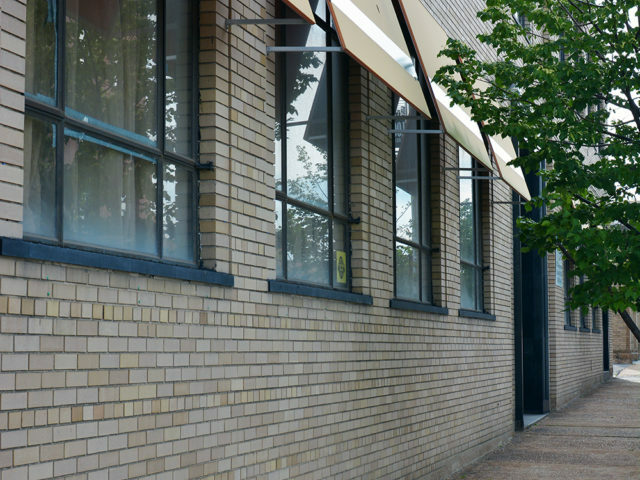 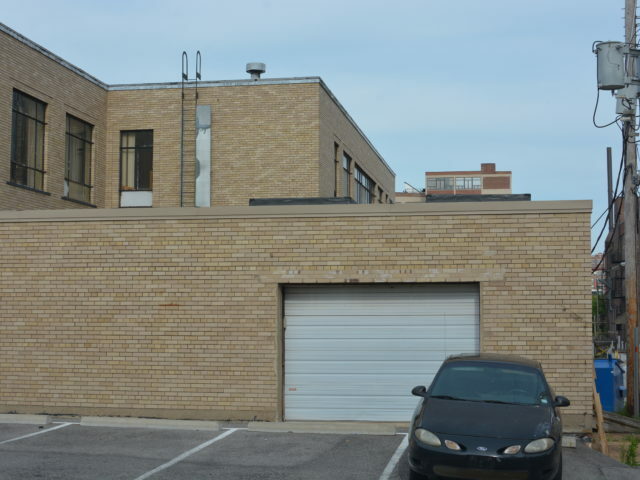 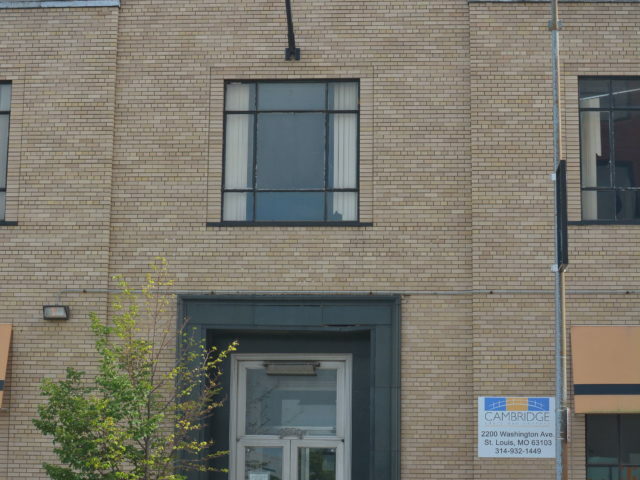 This property is also located adjacent to newly renovated Edge Lofts condo development.